Anyway, here are the shared notes and highlights for my novel Dover Beach. Feel free to use them on Christmas cards, print them on t-shirts, etc. I know I know, these don’t seem like quotes from a private-eye novel. But I’m pretty sure they work in context. And Dover Beach is not really a standard-issue private-eye novel. 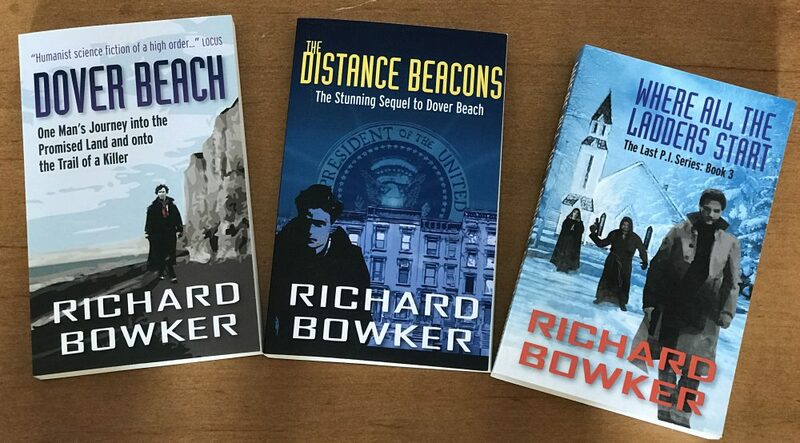 This entry was posted in Ebooks, Writing and tagged authors, books, fiction, novels, science fiction, writing by Richard Bowker. Bookmark the permalink.